FAVER is incorporated in the State of Georgia as a 501(c)(3) tax exempt corporation. Our motto, A Foundation Established to Advance VA Research and Education, is central to our mission. 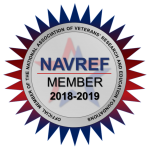 The range of research activities we support at the Atlanta VA Medical Center is described in the website’s what we do section represents the vast majority of our activities. 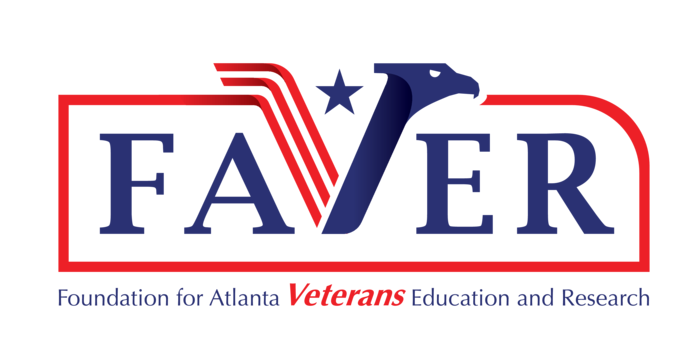 FAVER also supports various educational instruction and other learning experiences of benefit to employees and veterans. For example, this website’s current needs section illustrates our goal to fund professional development for researchers who are in the early stages of their career. FAVER is one of 80 active VA affiliated not for profits, based on the legal authority of Title 38 UCS §7361-7366, which authorizes VA medical centers to establish nonprofit research and education corporations to accept and administer private and non-VA federal funds in support of VA’s research and education missions. The congressional intent in enabling these corporations is to provide VA facilities with a flexible funding mechanism for the conduct of research as well as staff and patient education. Prior to February 1, 2019, we operated under the name of Atlanta Research and Education Foundation, Inc. (AREF).